Seattle, WA (August 15, 2017) — Healthy Paws Foundation, the charitable arm funded in part by Healthy Paws Pet Insurance – the #1 customer-rated provider of insurance for dogs and cats— and the Human Animal Bond Research Institute (HABRI) have joined forces; Healthy Paws Foundation has made a contribution to support the HABRI’s research on the mental and physical health benefits of owning a pet. Healthy Paws will sit alongside other leaders in the pet care community on the HABRI Steering Committee. This commitment focuses on creating awareness of “the pet effect”, including health benefits for people and improved health and welfare for pets. 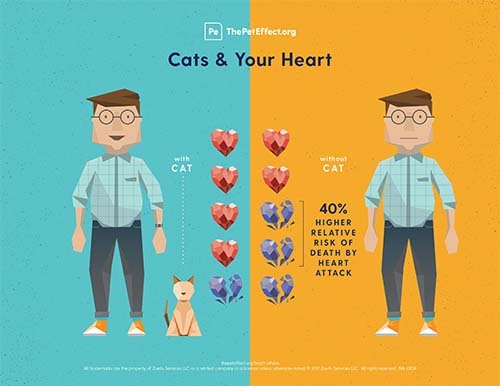 Scientific evidence shows that companion animals can help prevent cardiovascular disease, reduce depression, and provide support for conditions ranging from Alzheimer’s to autism spectrum disorder to post-traumatic stress disorder (PTSD). HABRI reports that pet ownership saves $11.7 billion in U.S. healthcare costs. The human-animal bond is also good for pets. A recently-published survey by HABRI found that when pet parents are educated on the scientific research on the health benefits of pets, 89 percent said they would be more likely to take better care of their pets. By prioritizing their pet’s health, pet parents also help themselves to live healthier lives. Steps to help keep your pet healthy include a nutritious diet, plenty of exercise (and love! 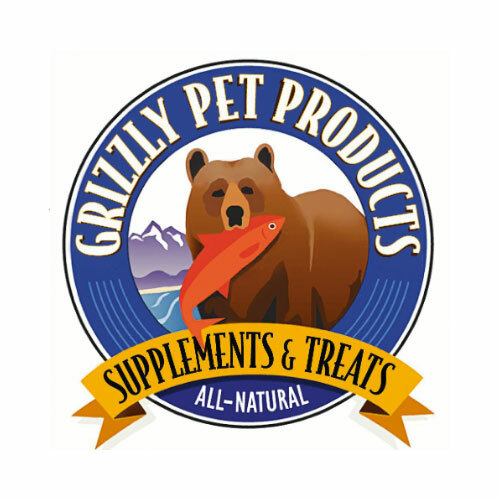 ), proper dental care and general wellness checkups annually and pet health insurance in case your pet gets sick or injured. 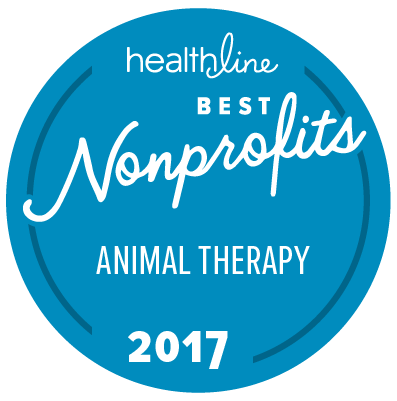 Healthy Paws is one of the leading pet insurance program providers in the U.S. for dogs and cats and ranked #1 by customers on leading review websites. Its insurance policies are provided by Chubb whose U.S. carriers are rated A++ by A.M. Best. The Healthy Paws Foundation, a 501(c)(3) non-profit organization, provides cash grants to pet adoption organizations specifically for life-saving vaccines, spay/neuter surgeries and advanced medical treatments of homeless pets in their care. Learn more about their mission to save more homeless pets and how you can help. For more information about Healthy Paws Pet Insurance, visit http://www.healthypawspetinsurance.com.